How much do you know about Westeros' most honourable man? Eddard Stark is perhaps the most important character in the entire Song of Ice and Fire saga, despite bowing out before the conclusion of the first book. Aside from the fact that he uncovers the dark secret surrounding Cersei's children, Ned is key to the mystery surrounding Jon's parentage that eventually leads to Robb marching to war to avenge his Father's death. Ned's demise came as a complete shock to readers of the book in 1996, and those new to the story in 2011, beginning the 'George R R Martin kills any character you care about' trend. In a world filled with strong, beloved characters, Ned has managed to have a lasting impact on every fan of the series which, after six Sean Bean-less seasons, is truly remarkable. 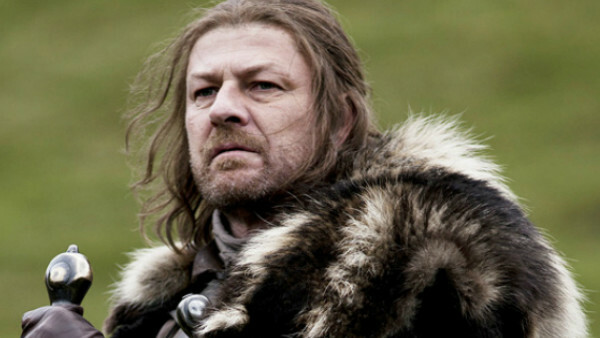 But how well do you know Ned Stark? 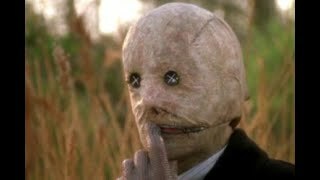 Does your knowledge end at season one, episode nine, or have you read about the character as well? 1. What Was Ned's Father's Name?